1 week until Easter! Countdown begins today with some classic easter dishes and fun activities for the whole family! We all know dyeing hard-boiled eggs is a classic activity for the Easter holiday but instead of taking the old boring route of just different color dyes – why not try different methods that will enhance the table decorations, baskets and the fun this Easter?! 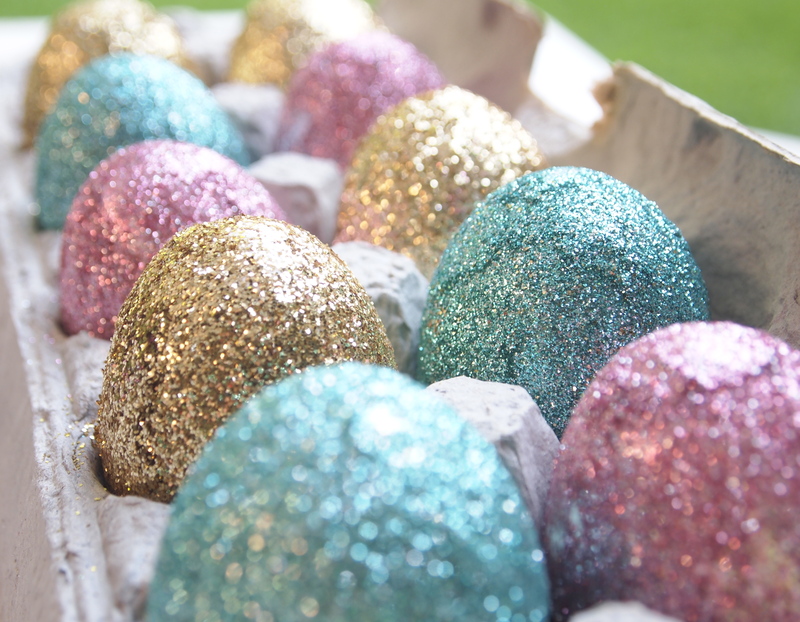 Glitter eggs are super simple and they will make your table sparkle this year! Hard boil about half a dozen eggs, wait until they cool down first! Grab a container of mod podge (matte or glossy finish either will work fine) and different color glitter from your local craft store. 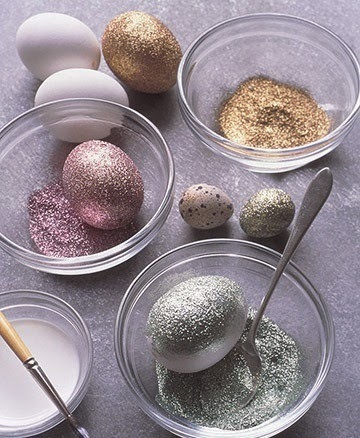 Pour each different color of glitter into a separate dish larger than the size of the egg. Using a paintbrush, dip it in the mod podge and paint the shell of the egg. Before it dries, roll it in whatever color glitter of your choosing. The glitter will stick wherever the mod podge is on the shell and turn your eggs into dazzling decorations adding a shimmer and shine to this years festivities. 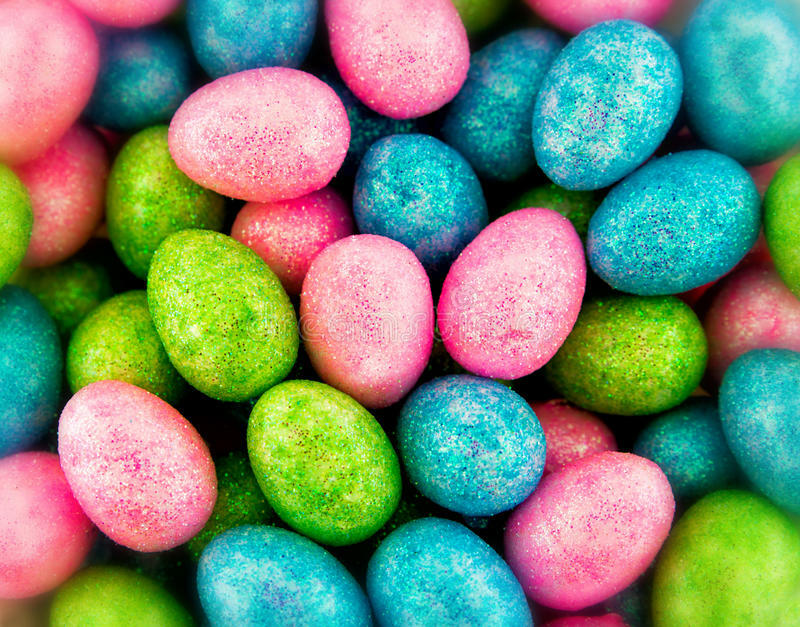 If you want to double the fun – you can dye the eggs first and then once completed dyed and dried you can add the glitter to them for even more vibrant look! Maybe you run into your ex on the street or maybe you are out and get a important call that requires you to be there right away, perhaps you are on your way to an event or an interview and you woke up late – there may come a time when you are in a rush, below are a few quick, easy and helpful solutions you can use when you need to think fast! Want to brighten those cheeks up and don’t have any blush handy? Gently pinch your cheeks (not to hard or else you could bruise!) then using moderate to light pressure quickly tap where you pinched and the surrounding area – the pinch stimulates the blood vessels in your cheeks and the tapping disperses them creating instant rosey cheeks! No matter the reason, here are a few quick tips and easy solutions to reduce wrinkles, look younger and revive a youthful look and healthy glow. Moisturizer is essential! Before applying makeup, be sure to hydrate your face thoroughly with moisturizer. Add a little extra and massage into any dry spots on the skin. Almond oil or Jojoba oil make great natural moisturizers. Stick to cream foundations, blushes and concealers – Cream concealers smooth out fine lines. Added bonus, they do not cake up especially in wrinkles or crevices. Use a setting spray instead of powder foundation to preserve your applied makeup. Be consistent with the different bases you use on your skin. For example, when using a cream foundation, use a cream blush and set with setting spray. Too many textures on the skin actually create the appearance of more lines, wrinkles and imperfections. Don’t throw the powder away just yet though! Apply a coat of loose powder on your eyelashes with an eyelash wand. Apply two coats of mascara on top of your eyelashes. The powder both protects and thickens your lovely lashes. 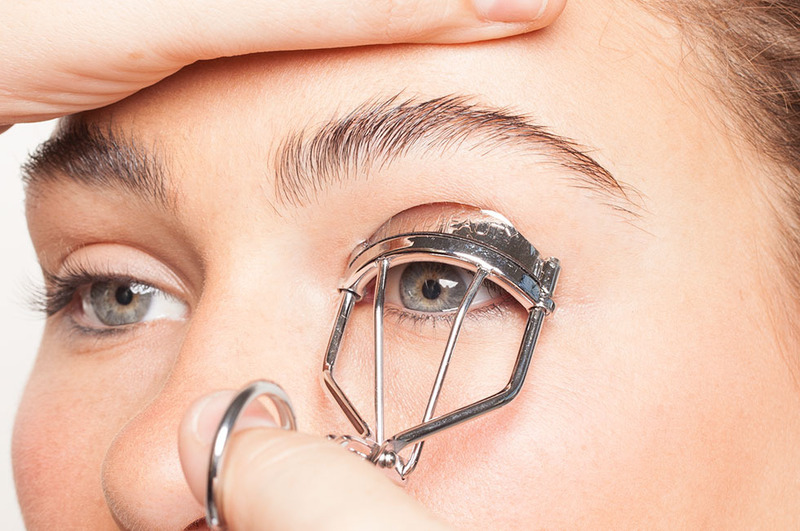 You can use a regular eyelash curler or one that is battery powered and heats up when applied. Be sure to use as your mascara is still wet on your eyelashes and hold for 30 seconds for each eye. Once your eyelashes have a little curl to them, you’ll notice how much brighter your eyes appear giving you the youthful look you want. Apply loose powder on lashes before mascara. Curl eyelashes to make your eyes appear larger and brighter. Apply white eyeshadow or eyeliner to your lower lid above the lower eyelashes. The white line gives the illusion of extending your eye causing them to appear larger and brighter. For an even more dramatic result, apply a little more heavily towards the part of the eye, closest to the nose, where your eyeball curves. We call this the inner “V” area. Be careful to apply it slowly and gently. You don’t want it getting directly into your eye! Gently dab a cream concealer using a neutral color (one that is a shade lighter than your foundation) under your eyes. This technique covers dark circles, large bags and those sleepy raccoon eyes! Gently dab using a makeup sponge or your ring finger apply in a quick dabbing motion. Do not smear or rub the concealer. The dabbing allows for fuller coverage and blends better. 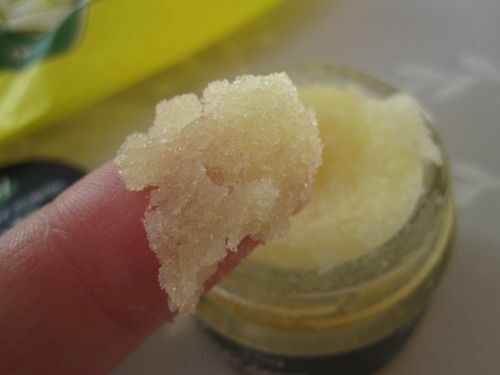 Exfoliate your lips before applying lipstick. You can simply make your own using Vaseline, Aquaphor or petroleum jelly and sugar. Mix the two ingredients together in a small petri dish. Apply the mixture to your lips using a small circular motion up to 1 minute to remove any dead skin on the surface of your lips. Lip liner is a great way to make your lips look plumper. Plus, it draws attention away from any lines or wrinkles near the mouth. When applying lip liner, you want to go the exact same shade or a slight shade lighter than the lipstick you will be using. Blend the lipliner into your applied lipstick. 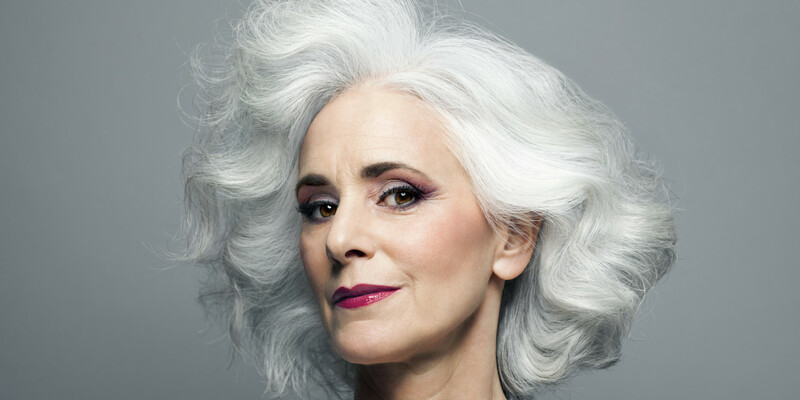 Accentuate your cheekbones by making them POP! Apply a sheer cream blush by puckering your mouth like you making a kissy face. The crevices formed on both sides are where you apply the blush – stick to a darker shade. Right above the crevices where your darker shade was applied, apply a blush with light reflecting particles directly on your cheekbones. This combination creates a glowy and bright appearance. If you really want to amp up that youthful appeal, smile and apply a tiny touch of pink blush on the balls of your cheeks. Create a natural blush by lightly pinching your cheeks and then using a gentle tapping motion to disperse the blood in that area. A natural approach giving your cheeks a rosey and girlish glow! Try these simple beauty tips and natural solutions for younger looking skin and a more youthful appearance – AND always remember, no matter the day, the place, the age, you’re ABSOLUTELY STUNNING, darling! Pet Sitting – If you live in a house, preferably with a yard, there are websites such as Rover.com where you can host dogs (similar to a kennel) when dog owners need a place for their furry friends to stay for the day or overnight – you set the rate and get paid for caring for their animal. Thrift Stores Finds – You can find a lot of treasures at thrift stores for way less than their original cost – clothing, shoes, jewelry and accessory seems to sell the fastest on websites like etsy.com and if you have a good eye for fashion – take nice photos of your finds (make them look desirable!) and create an online store on a third party platform or build a website to sell your thrifty treasures. You can also use websites such as letgo.com and offerup.com where people in your area will see what your selling and will come directly to your house to give you cash in hand and pick it up- no travel on your part necessary. 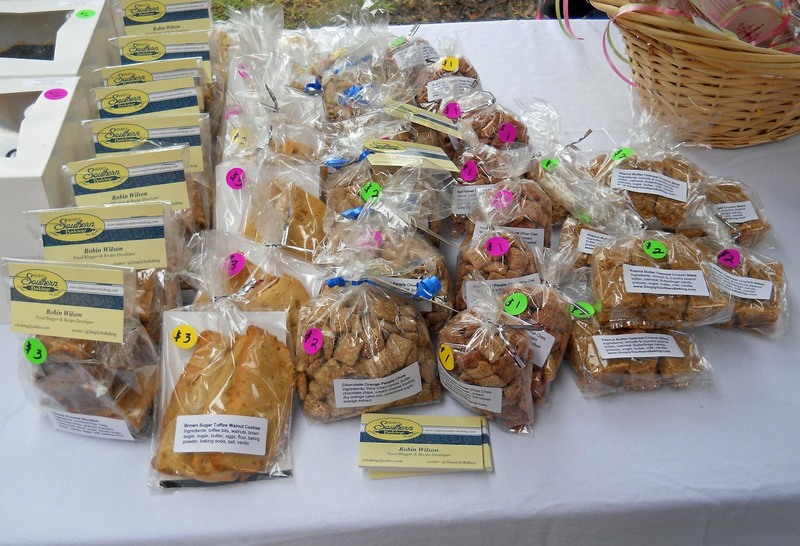 Vending – Find out what street fairs, year round flea markets, farmers markets or vending opportunities are happening in your area – if you have a hobby you enjoy such as baking you can sell your goods for a few hours on the weekends to make some extra loot. Blogging / Product Reviews – If you have a particular topic or hobby that interests you, look for websites online in that arena – find their contact information and offer to write product reviews and blog articles for them – there is a chance you can get some freebies (which you can later sell if you want!) and you can get paid to write about things you enjoy – if they are hesitant to pay you can lower your rate per article – remember its extra money – don’t undervalue yourself but also remember its something you can do in the comfort of your home if you choose and when you choose. Location, Location, Location When Buying a New Home! So you are a first time home owner or you are moving somewhere new, it’s important to know what you are buying but even more important to know where you are buying. 1. Don’t just look at move-in cost, mortgage rate and taxes – view the cost and exchange of other homes in the area in the last 20 years. You can gain a better scope of the fluctuation in exchange rate and compare it to the amount of time you wish to live in your home, the amount you are buying for, the amount you will want to sell for one day and whether or not it is a property you plan to rent – or continue to invest in. 2. Look at community – who will your neighbors be? If you live in the city and looking to buy a property -the potential for resident turnover rate is most often higher than in a suburb. Thinking of adding extra rooms or an extension to your home? There are better additions to improve the quality of our home and of our lives than simply adding more space. Below are some luxury additions we can make to our home that will increase its value, improve our health and give us more of a reason to love where we live! 1. Building an indoor or outdoor personal sauna – Saunas are rooms typically built of wood where hot rocks are contained to heat the room to high temperatures where you can sit or lay down to sweat. Saunas can improve cardiovascular issues and improve circulation. They increase heart rates similar to a light cardio work out and they are excellent for shedding any water weight gain and removing toxins from the body. 2. Installing jacuzzi jets in the bath or adding a whirlpool– Jacuzzis are typically very high temperatures where fast moving jets pump out water rapidly creating a cyclical force that surrounds you. The high temperatures and pumping of water can improve circulation, massage sore and aching muscles and is known to help reduce cellulite. 3. Sensory deprivation tank – These are definitely on more of the expensive side but the benefits are exceptional. Sensory deprivation tanks look similar to extra large bathtubs with a lid on top – sort of like a futuristic pod. They contain high levels of magnesium sulfate in the water which allows you to float – similar to the dead sea. Such a high level of magnesium sulfate can help relax muscles and help reduce tension in the muscles, spine, bones and soreness throughout the entire body. The lid on top puts you in complete darkness as you float. If you acquire noise canceling, waterproof headphones, you can add an even greater element to the mix. Now, light, sound and density are removed from the experience – excellent for deep meditation and slowing the heart rate down which can help reduce anxiety, energize and increase mental clarity. 4. 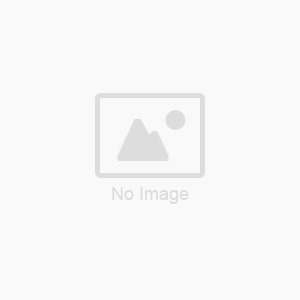 Light Therapy bed – When buying or building your own light therapy bed – its important to be sure the light waves being emitted are the right ones for your specific use. It’s important to do thorough research and to know the length of time that is best to spend in such bed. Light therapy beds are used for a variety of health reasons. They are known to treat seasonal affective disorder, depression, circadian rhythm issues, jet lag, a multitude of various skin problems including eczema, acne and psoriasis. 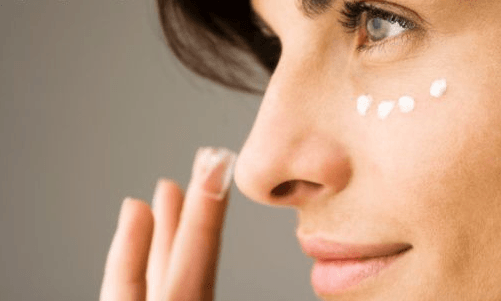 In some cases, they are used for primarily beauty reasons – such as darkening the skin but can also be used before a vacation to prevent sunburn if your skin has not been exposed to sunlight for a long time. 5. Green Room – Can also be referred to as a sun room – although it may seem common but so few people use these wisely. 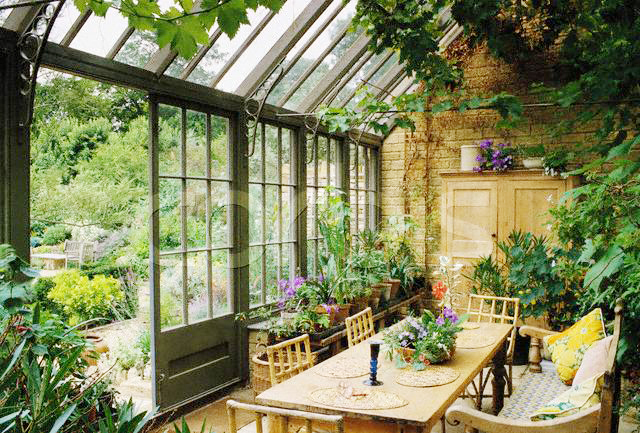 Sun rooms have large glass panels for natural light to stream through them are insulated to keep heat inside. Add a variety of plants, vegetables and trees to your green room and spend time in it taking deep elongated breaths. Due to the plants and trees, the room contains greater levels of oxygen which can improve circulation, lungs, increase relaxation and reduce snoring, stress and anxiety. It is an excellent space for meditation, clarity of mind and to heal many issues throughout the mind and body. 6. 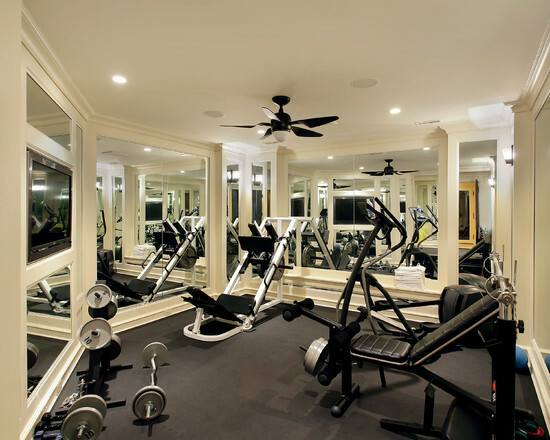 Home Gym – Build your own home gym – you can work out anytime of day or night, which is especially helpful if you work an odd schedule or if there are a ton of people at the gym. You can take as long as you want on any machine and it’s more sanitary – sometimes in enclosed spaces where many people are exerting sweat and breathing heavily the environment can be filled with more germs – on one hand this can improve your immune system but on the other hand it can make it easier to become sick more often.